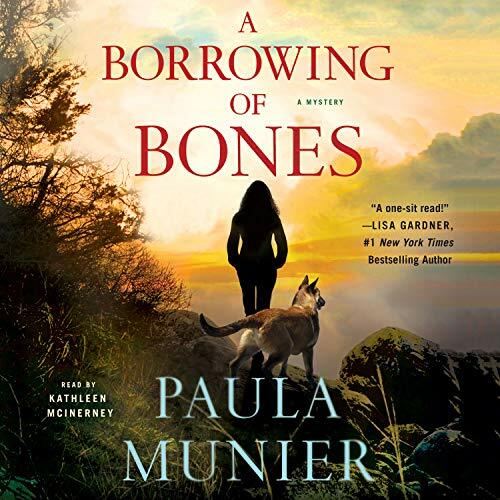 PAULA MUNIER is the author of A BORROWING OF BONES, the first in a new series from Minotaur Books, as well as the bestselling PLOT PERFECT, THE WRITER'S GUIDE TO BEGINNINGS, WRITING WITH QUIET HANDS, and FIXING FREDDIE: A True Story of a Boy, a Mom, and a Very, Very Bad Beagle. She was inspired to write A Borrowing of Bones by the hero working dogs she met through MissionK9Rescue, her own Newfoundland retriever mix rescue Bear, and a lifelong passion for crime fiction. A popular writing teacher and public speaker, Paula began her career as a journalist, and along the way added editor, acquisitions specialist, digital content manager, and publishing executive to her repertoire, working for such media giants as WGBH, Disney, Gannett, F&W Media, and Quayside.  In 2012, she joined Talcott Notch Literary Services as Senior Literary Agent and Content Strategist. Her specialties include crime fiction, women's fiction, upmarket fiction, MG and crossover YA, high-concept SFF, and nonfiction. She lives in New England with her family, Bear, Freddie, and a torbie tabby named Ursula.